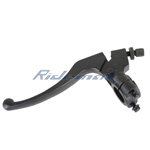 30mm Left Right Handle Bar Throttle Grip for All Kinds Of Dirt Bikes & Scooters,free shipping! 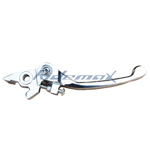 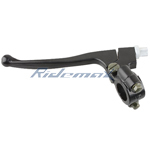 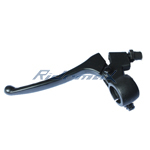 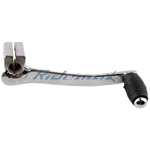 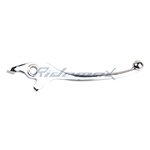 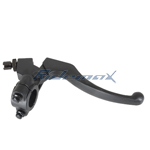 X-PRO® Clutch Lever Assembly for 200cc-250cc ATVs & 70cc-250cc Dirt Bikes,free shipping! 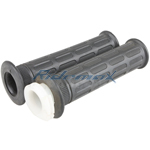 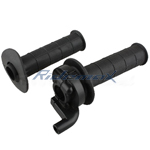 X-PRO® 23mm Left And Right Handle Bar Grip For All Kinds Of Dirt Bikes & Scooters,free shipping! 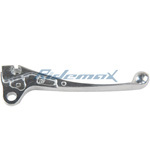 X-PRO® Clutch Lever Assembly for 50cc-250cc Dirt Bikes,free shipping! 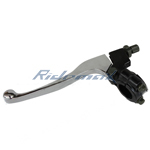 X-PRO® Folding Brake Lever for 50cc 70cc 110cc 125cc 150cc 200cc 250cc Dirt Bikes,free shipping! 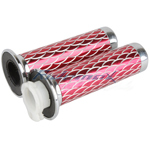 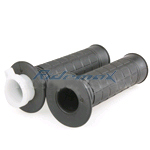 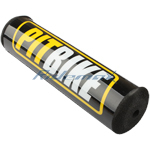 X-PRO® 30mm Left and Right Handle Bar Grip for all Dirt Bikes & Scooters,free shipping! 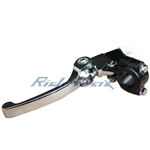 X-PRO® Right Brake Lever Assembly for 50cc-125cc Dirt Bikes,free shipping! 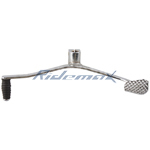 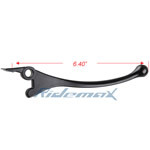 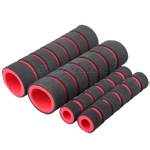 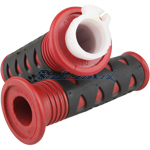 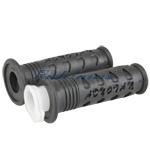 Handle Bar Pad for Dirt Bikes,free shipping! 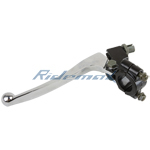 12.5mm Left Handlebar Clutch Lever YAMAHA PW50 PW 50 Dirt Bikes New,free shipping!